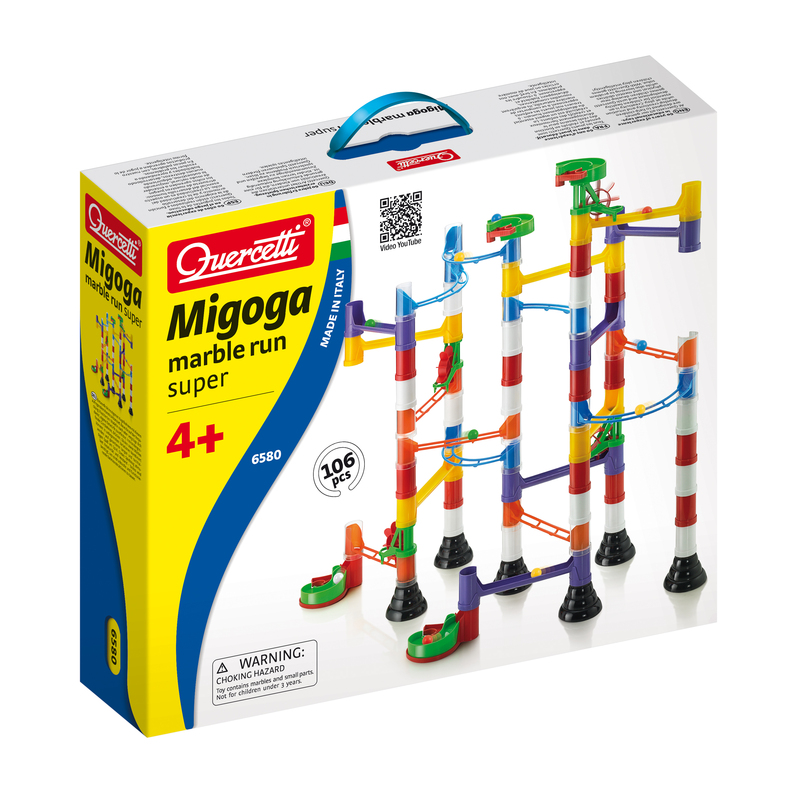 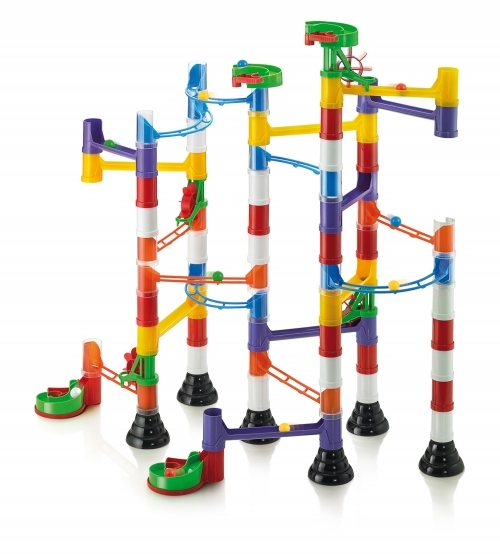 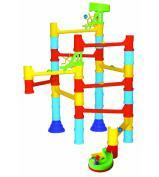 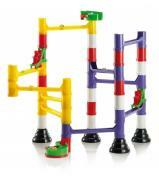 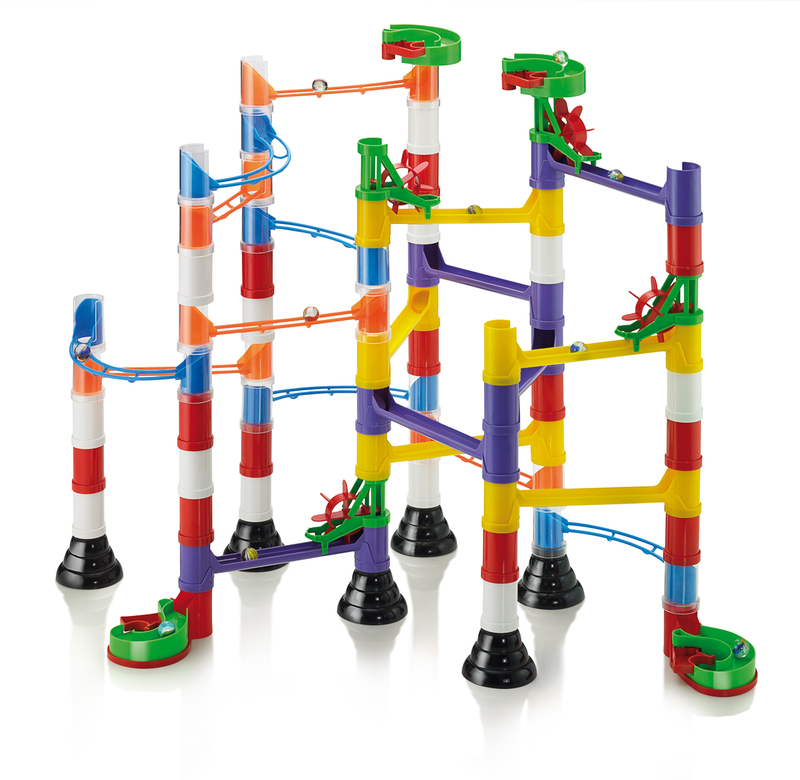 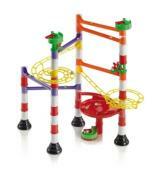 Excellent marble run with many different pieces to add to the play value. 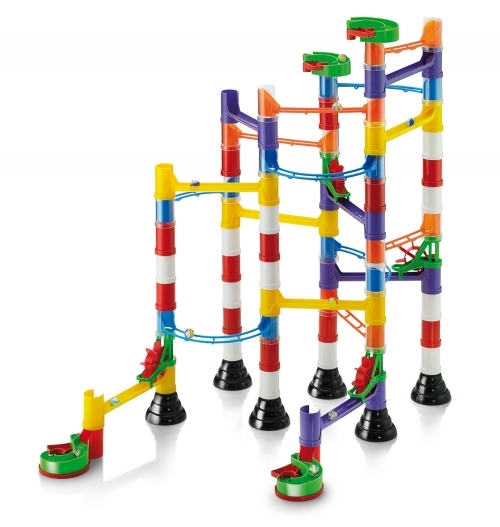 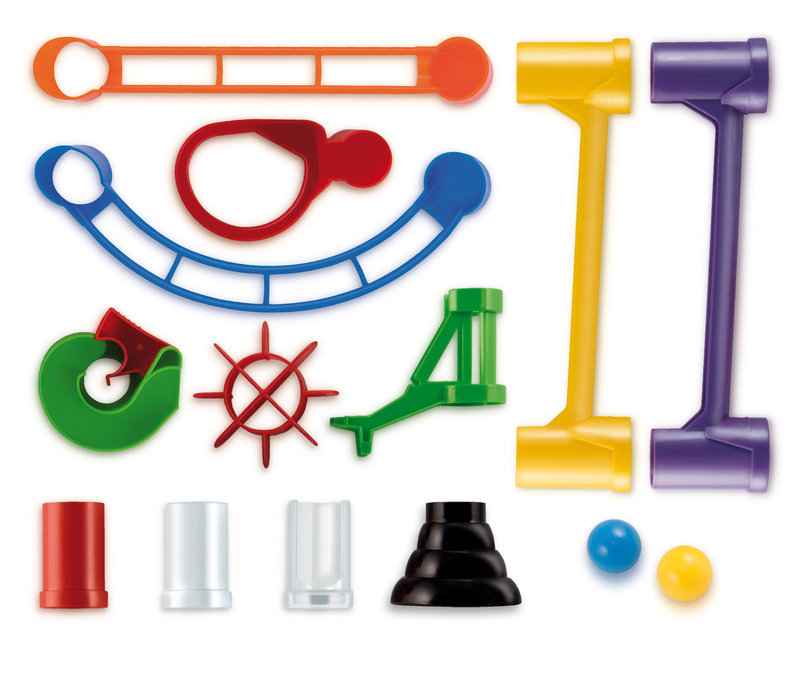 The 102 pieces include columns, chutes, curved and straight rails, paddle wheels and 4 marble launchers. 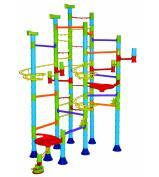 Children can build spectacular structures taller than themselves and up to 2 metres long.